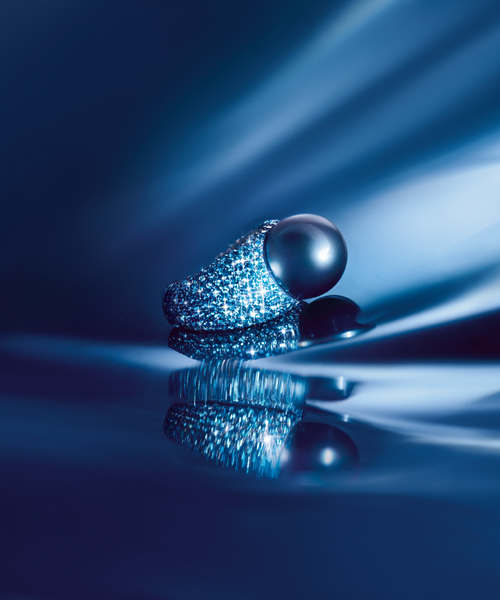 Nowhere is the abundance of the pearl more seductively in evidence than in the name of the House of Schoeffel. 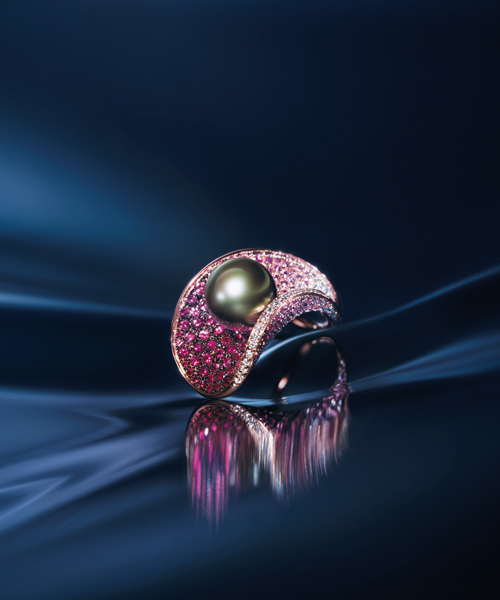 These premises hold the secret of capturing all the fascination and allure of a unique world: the mystic realm of the pearl. 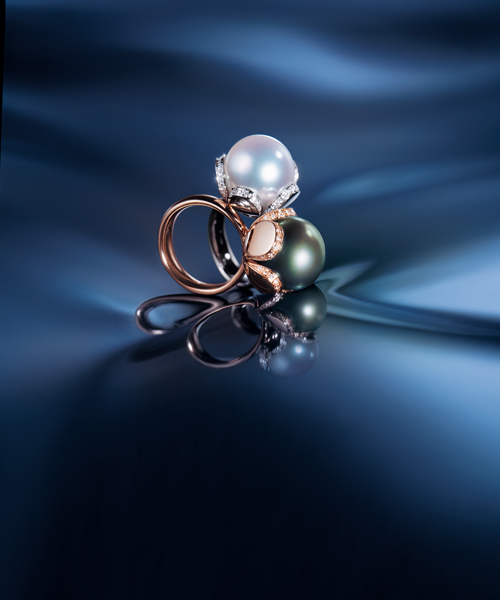 The House of Schoeffel was founded by Wilhelm Schoeffel in 1921 as a pearl trading business. 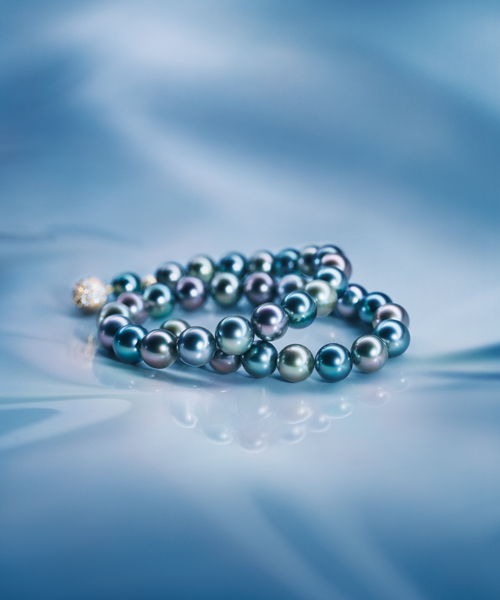 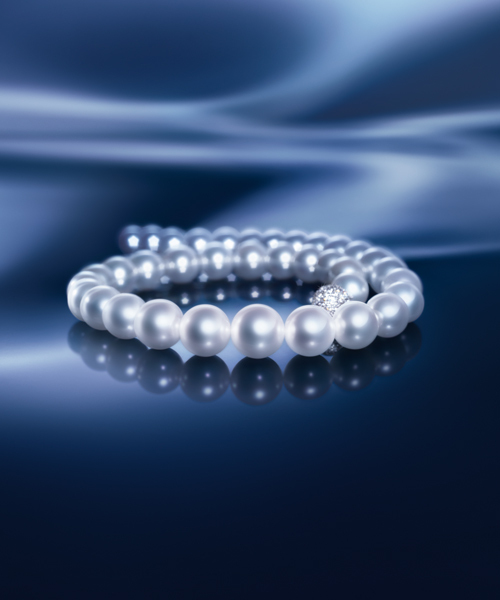 Now in its fourth generation, the family-owned company has succeeded in attaining a position of international importance on the exclusive market of exquisite pearls and in elevating Schoeffel to the status of a highly acclaimed luxury brand.